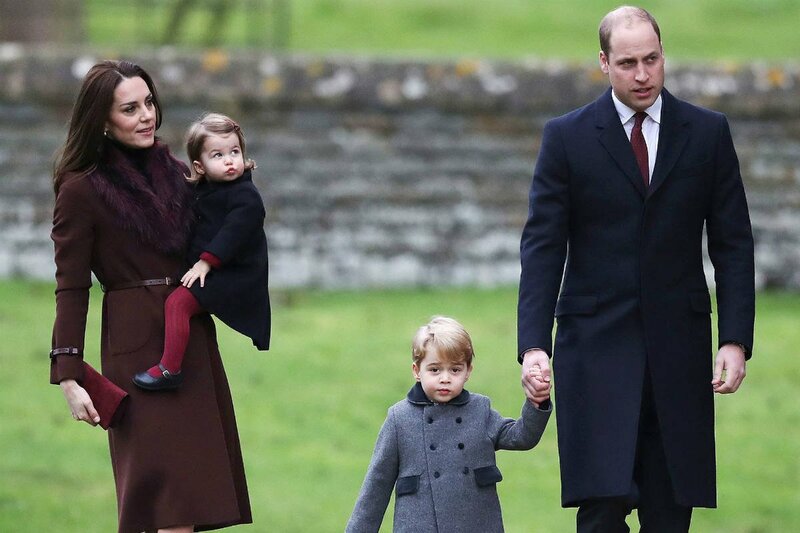 With their third child coming in the upcoming month, Prince William and Kate Middleton have been quite secretive about their choice of names for the new royal, but there are already clues to what its title may be. Royal expert Marlene Koenig told Town & Country that the child’s official title would technically be His Royal Highness Prince [name] of the United Kingdom of Great Britain and Northern Ireland, or Her Royal Highness Princess [name] of the United Kingdom of Great Britain and Northern Ireland. 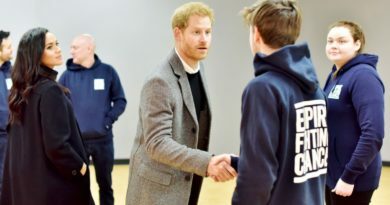 However, when the baby is the child of a royal duke(such is the case with William, the Duke of Cambridge), the names aren’t the same as they are listed above, Koenig added. We can confirm this by looking at their current royal kids birth certificates. 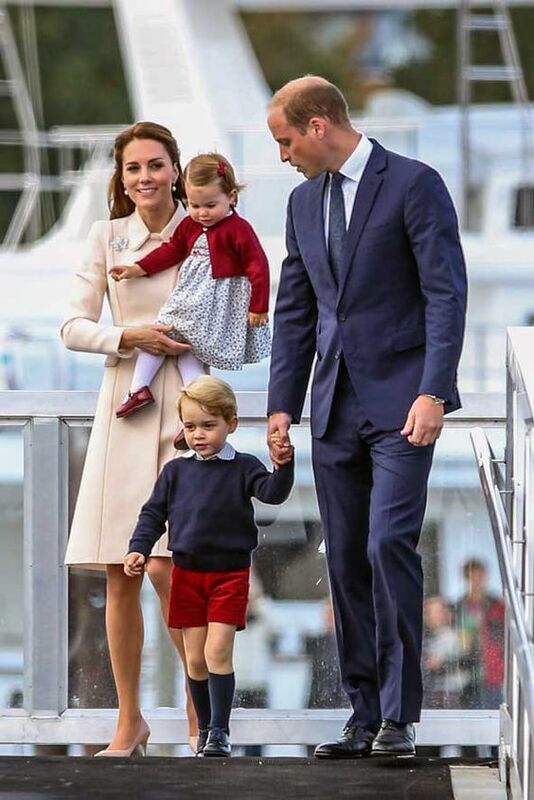 Prince Georges full name and title stand as His Royal Highness Prince George Alexander Louis of Cambridge. And Charlotte’s are written as Her Royal Highness Princess Charlotte Elizabeth Diana of Cambridge. 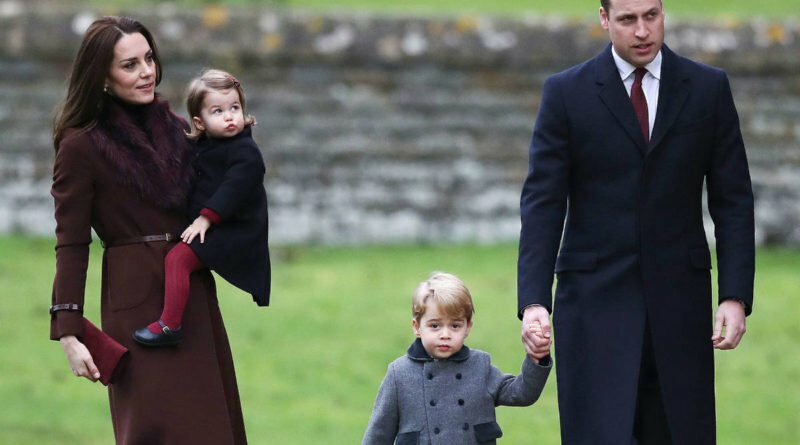 If the Duke and Duchess of Cambridge are to continue with the tradition (which they most likely will), their third child will go by the same title as its siblings: His/Her Royal Highness Prince/Princess [name] of Cambridge. Therefore, Charlotte and all her younger siblings (however many she may have), can share the same title as big brother Prince George. 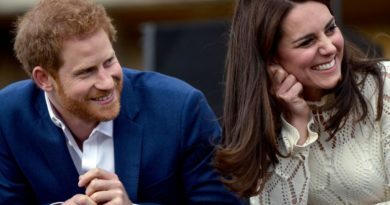 Prince Harry and Meghan Markle’s children, on the other hand, will not have the title of “Prince” and “Princess,” according to the Letters Patent of 1917 and the Queen’s patent in 2012. Instead, they’ll be titled Lord/Lady [name] Mountbatten-Windsor—unless the sovereign steps in to make any changes. SEE ALSO: Will Prince Harry And Meghan Markle Be The New Royal Baby’s Godparents? 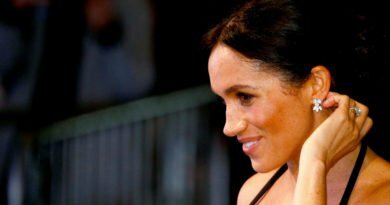 ← Will Prince Harry And Meghan Markle Be The New Royal Baby’s Godparents?